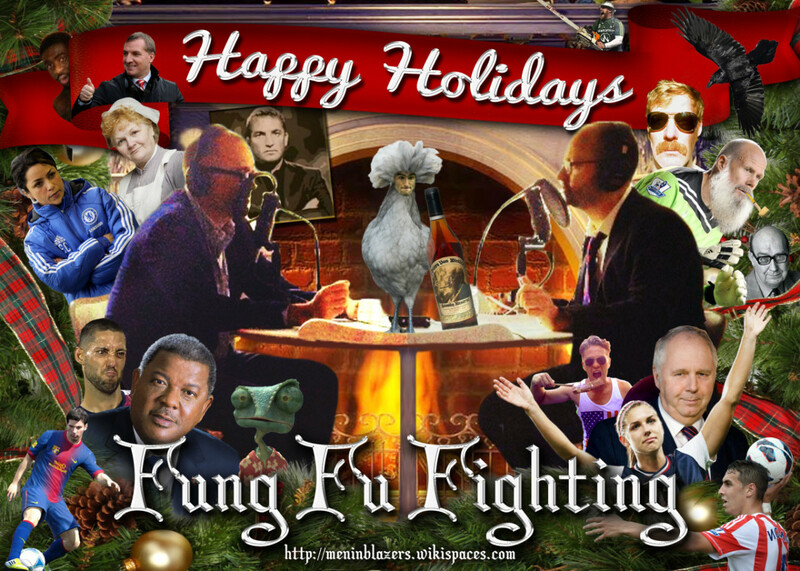 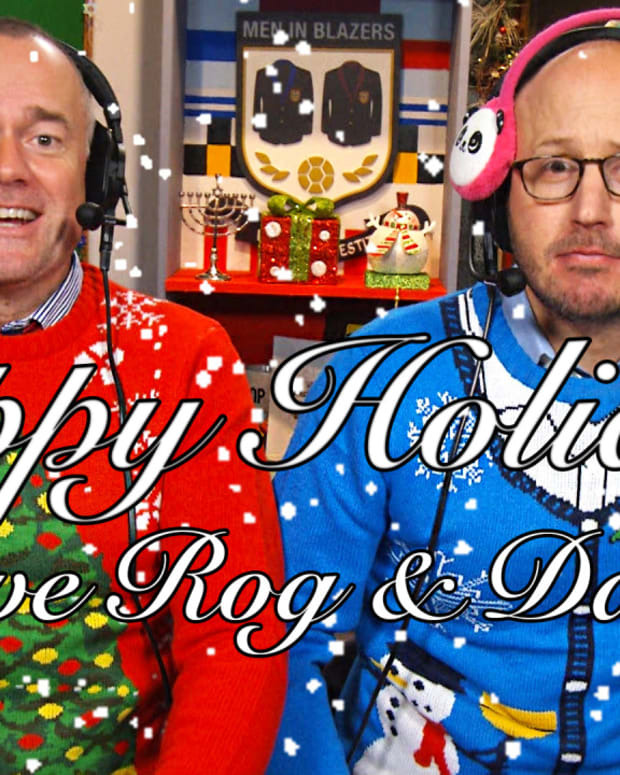 Happy holidays from Men In Blazers. 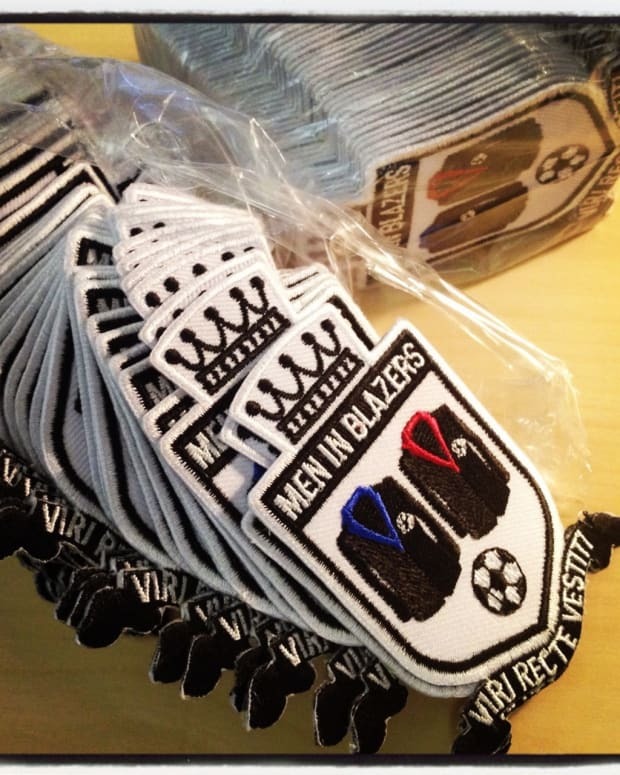 A blazer patch is on offer to the first GFOP who can name everyone pictured. 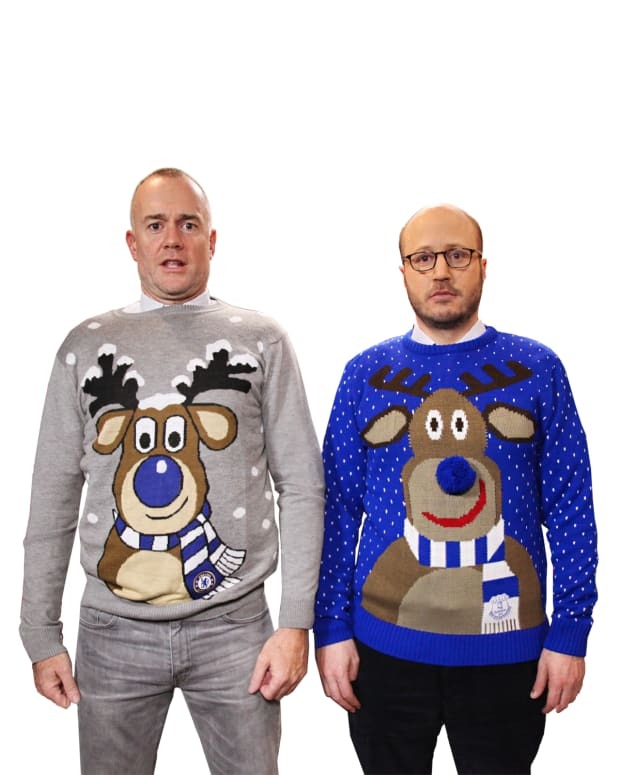 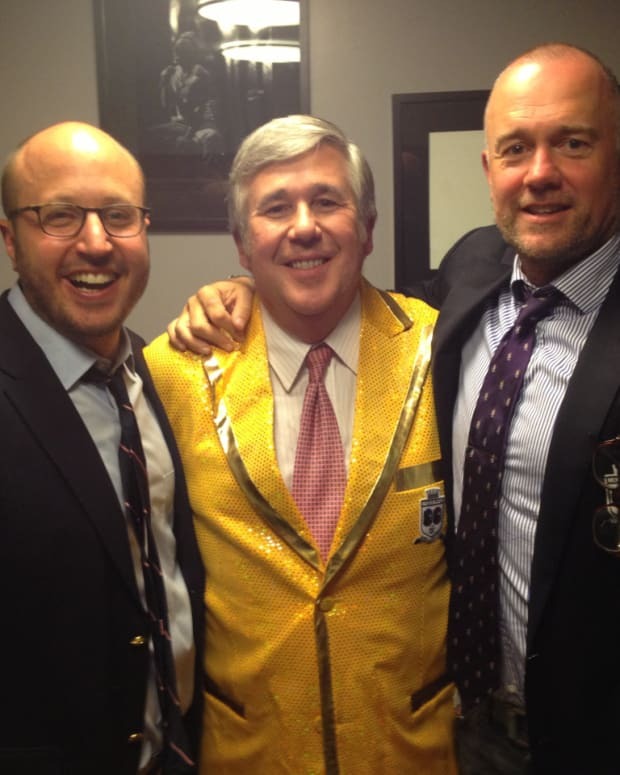 Email meninblazers@gmail.com.